Hello and welcome to our first Beach Business Breakfast Newsletter. The Beach Business Breakfast network meets every 3rd Thursday from 7.30-8.30am at Merewether Beach Function Room. It’s a great way to meet new business contacts – and your $10 gets you breakfast + the opportunity to network in an informal, relaxed and no pressure environment. For more info sms or call me on 0403 925 799 or email dave@beachbusinessbreakfast.com.au, Dave Hoar (Convenor). 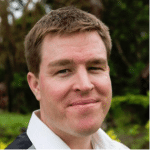 In this issue our featured business is Beach Business Breakfast member Jeremy Dawes. Jeremy owns Jezweb, who design, build and host websites. 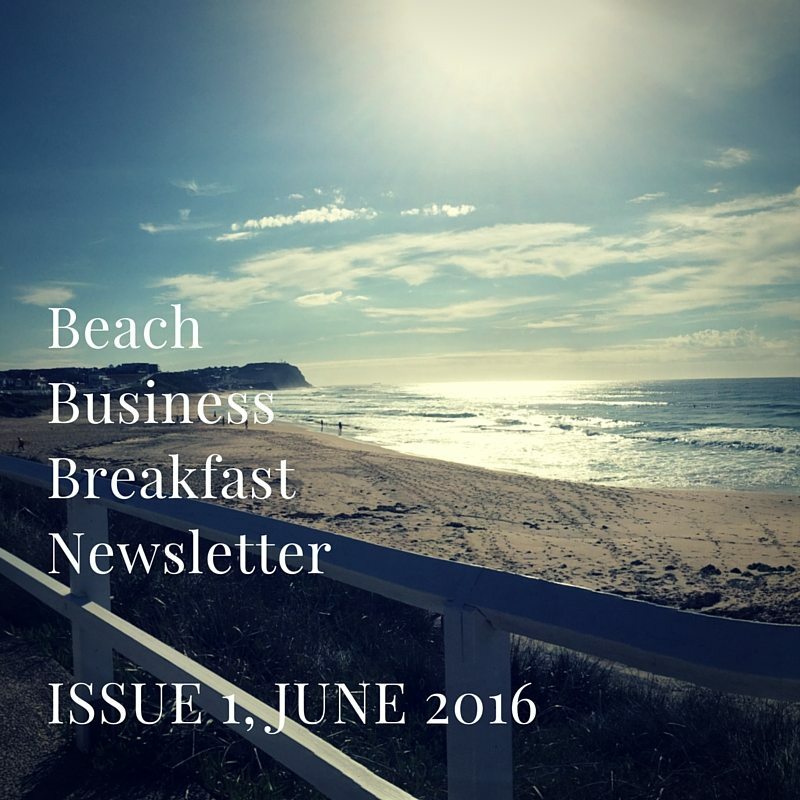 Download this Beach Business Newsletter – Issue 1 – June 2016 as a pdf or read on below. At Jezweb we design, build, manage and promote WordPress websites and WooCommerce shopping carts. We provide fast, reliable web hosting, email hosting, domain name management, cloud services and digital marketing solutions such as Google Adwords Search Engine Marketing (SEM) and Search Engine Optimisation (SEO). Writing pages, blogs and articles during the setup of a website and as regular updates is often part of the mix when we are promoting our client’s websites. As CEO of Jezweb I enjoy keeping abreast of digital marketing & technology with a view to applying the best available techniques and ideas in the services to our clients. We are in a fast changing industry with client expectations continually raised as the digital marketing of their business eclipses all other forms and so I aim to take a practical, business and outcomes first, approach to the solutions we provide. It is clear to me that we must move quickly to adapt and grow. I’ve never been satisfied to do the same thing from year to year and when a client asks for help with something my natural reaction is to say yes and either work out how to do it or find someone for them who can. Each day I’m thinking about how we can do more to help our clients and grow our business in a sustainable and profitable way. Are you paying too much for your current home or investment loan? Can you save $ through refinancing? Call us for a FREE LOAN HEALTH CHECK or advice on the best deal from over 20 lenders! Let us help you and your clients save $ on electricity, gas, solar, landline phone & broadband and mobile phone bills.